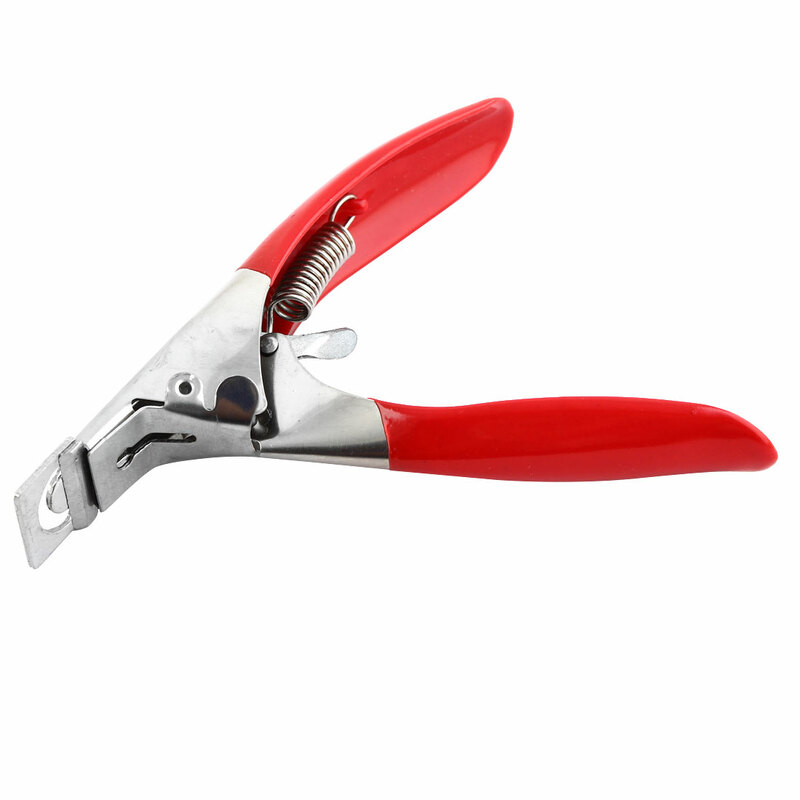 Professional Nail Clipper for Acrylic False Nails / Artificial Nails / Natural Nails. Sharp edge to cut the nails into desirable length and styles, e.g. well-cut, straight-edge, round edge, etc. Durable spring which can be used for long time.